A great business is built by great people. We see this every day at our customers, but importantly we see this here at Sylvan. Our commitment to excellence extends across our entire business. You don’t become the global leader, and remain the global leader for more than 25 years, without the unwavering commitment of the great people that represent our business around the world. Our 400+ employees truly live our core values everyday: loyalty, honesty, integrity, a passion for quality, commitment to innovation and a true focus on our customers’ needs. These values run deep in every single one of us. It is thanks to our people that we continue to cultivate excellence for our clients every day. So take a moment to get to know our team and tell us what we can do for you! When growing your business, it helps to share ideas and collaborate with others for honest feedback. With decades of mushroom growing experience, our global Grower Support Team is trained to support your efforts in maximising yields and crop profits. Our international group of experts is available to assist Sylvan growers with advice and support, whenever and wherever required. Due to our global presence, we have the most current understanding of challenges and issues facing our industry. We can tap into our expansive network of Sylvan specialists, around the clock, to ensure your questions are answered accurately. Sylvan knows that mushroom growing is an around the clock, 365 days a year job. 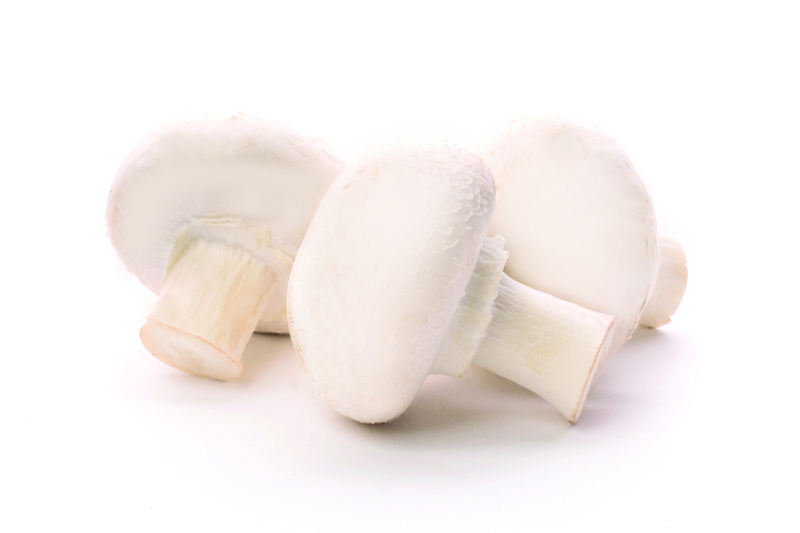 We are here for you throughout the growing and harvesting process to support the production of the best mushrooms possible for your customers. Our Customer Service Team know our products inside and out and are available to answer any questions you might have. Whether you need a quick delivery, extra product or have any question at all, our global customer service team are here for you. The holding company, Snyder Associated Companies, Inc acquired Sylvan Inc in 2004. 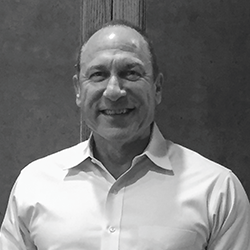 Mark Snyder has served as Chairman of the Board since the acquisition and assumed the role of CEO in 2010. 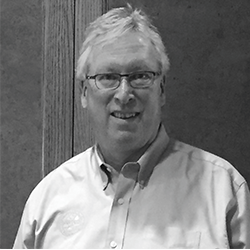 Mark has served various executive roles with the family held business and its different subsidiaries for over 40 years. Growing up in the in the family business, Mark has performed many of the tasks that it takes to operate in many diversified industry sectors. Mark graduated from the Pennsylvania State University in Mechanical Engineering. He formerly served as family representative with Creekside Mushrooms a large growing facility located in Western Pennsylvania. He also serves as a director, officer and trustee on numerous civic and non-profit boards. Monir K. Elzalaki is the President of Sylvan America, Inc. serving since March 1992. Monir leads North American production, sales, distribution and customer service in the United States, Australia and the Far East. Monir joined Sylvan Inc. in April 1990 as director of sales and marketing and was appointed vice president and general manager in September 1990. Prior to his tenure as President he served as the agriculture manager at United Foods Inc. mushroom farm and manager of the Castle & Cooke Foods, Inc. spawn plant. Monir graduated from the University of California at Berkeley where he majored in chemistry. 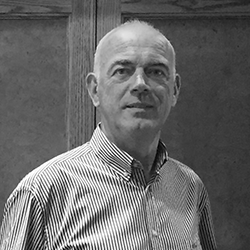 Mel O’Rourke, Sylvan European Managing Director, has over thirty years of mushroom industry experience. Mel founded International Spawn Laboratory in 1987 and grew the business throughout Europe until it’s acquisition by Sylvan in 1998. Mel assumed the role of Sylvan European Business Development Manager thereafter, until his appointment as European Managing Director in 2010. He has also previously held management positions in Glanbia plc. Mel was a board member of Bord Bia between 2006 -2012. Bord Bia is the Irish state agency with the aim of promoting world class Irish food and horticulture at home and internationally. Mel was also appointed Chairman of the National Organic Focus Group reporting directly to the Minister of State at the Department of Agriculture, Food and the Marine. This national group was set up as the driving force for development of the organic food sector in Ireland.